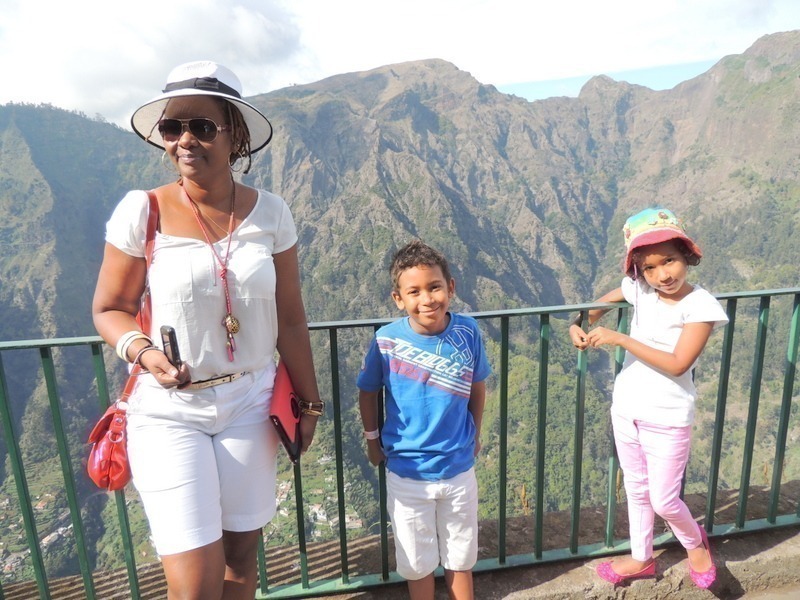 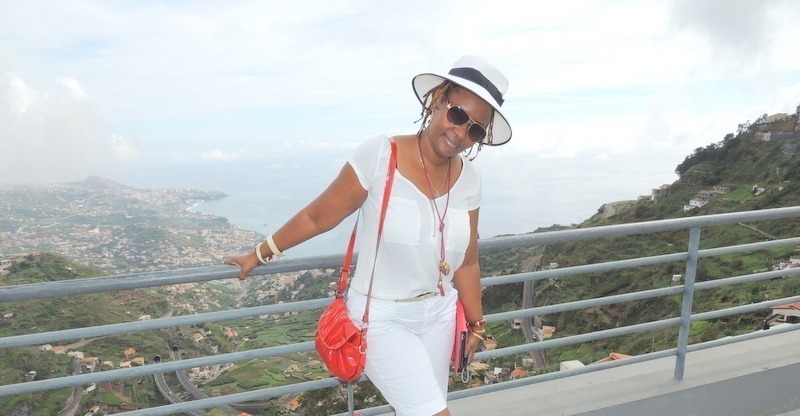 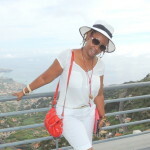 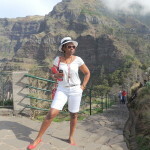 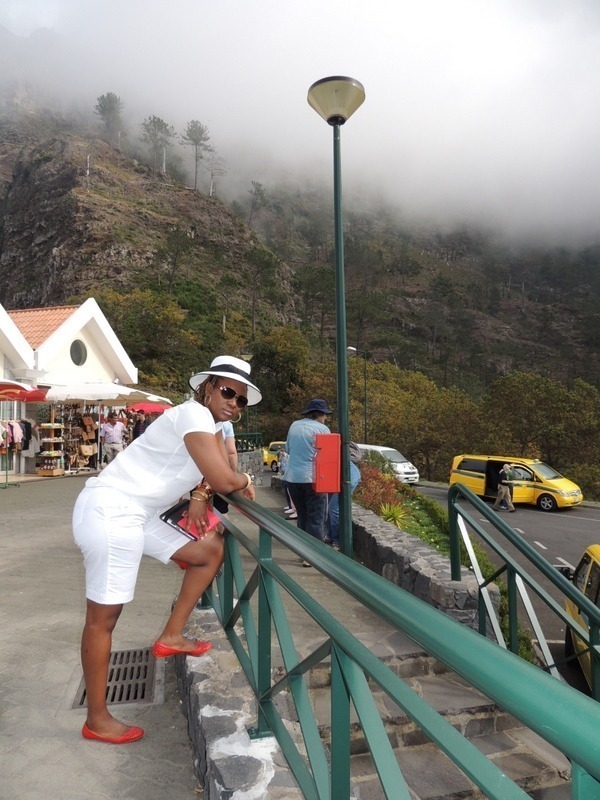 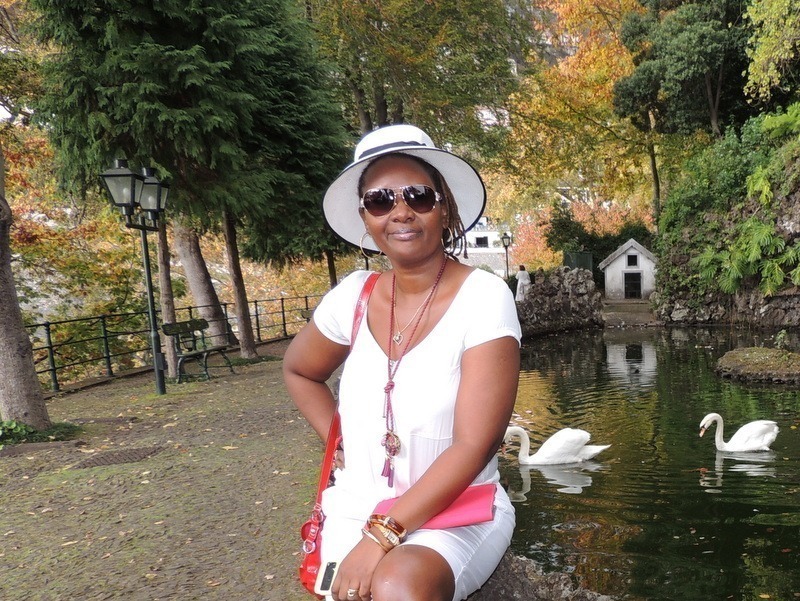 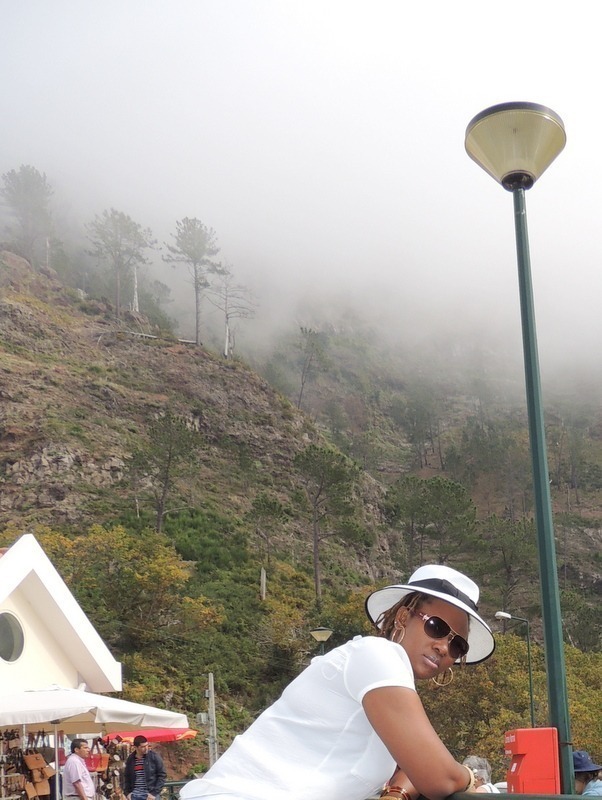 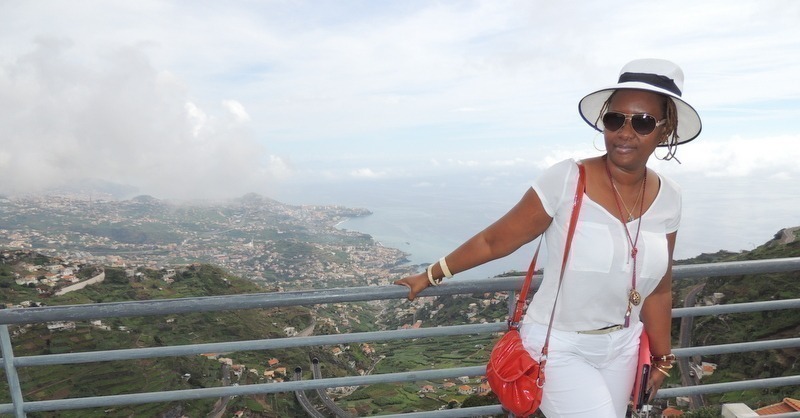 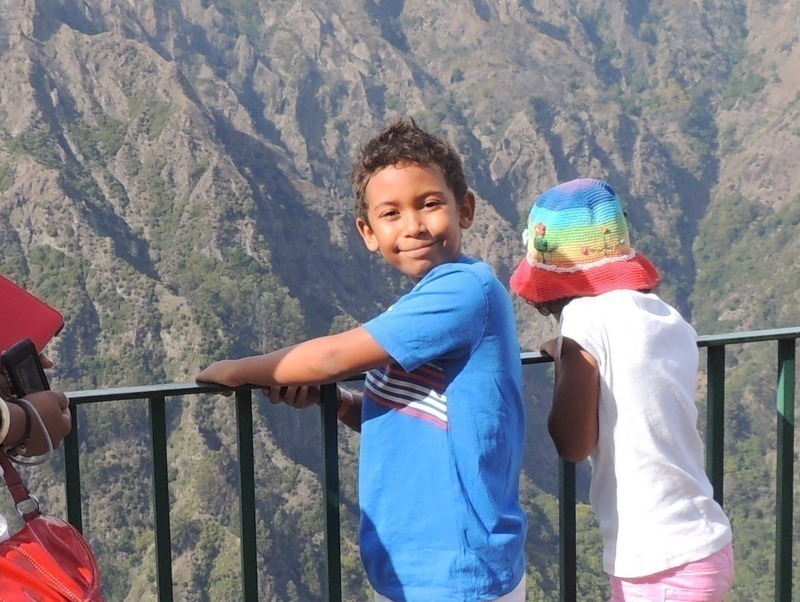 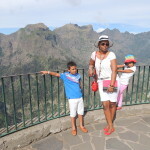 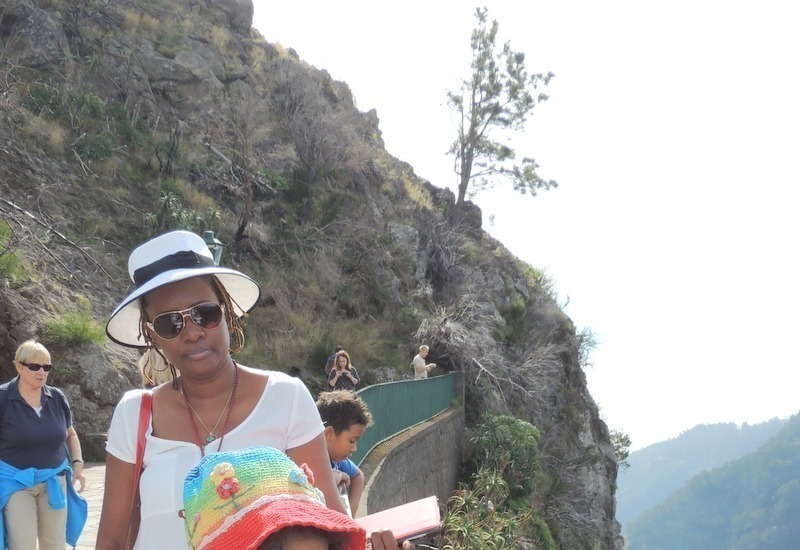 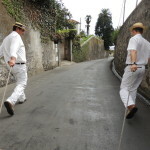 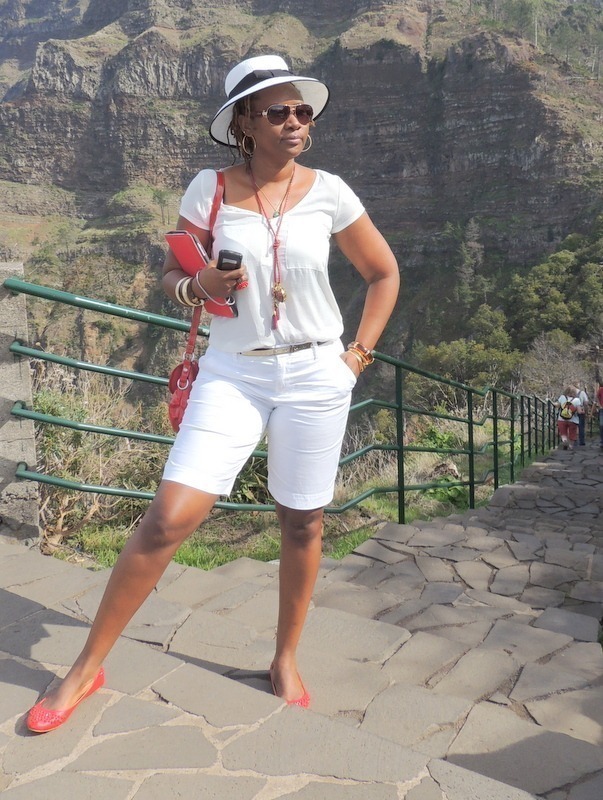 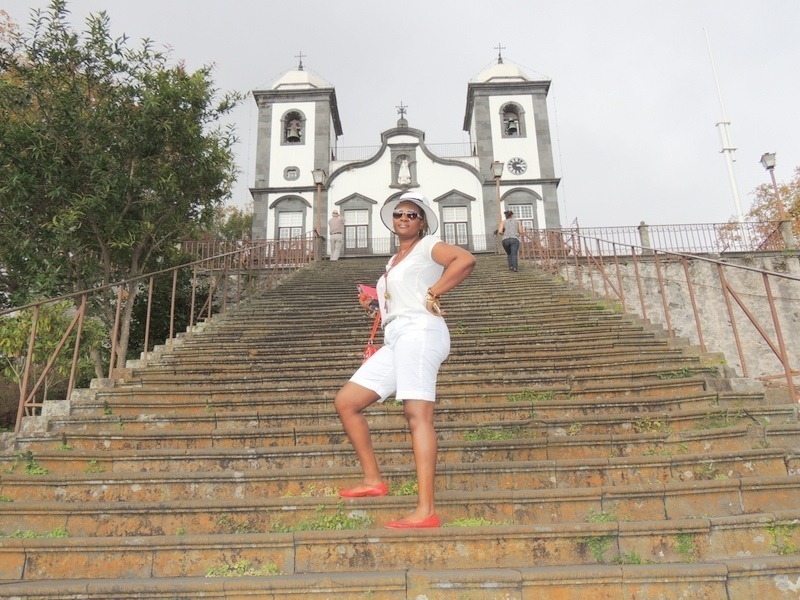 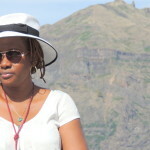 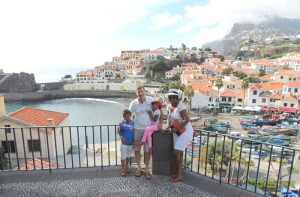 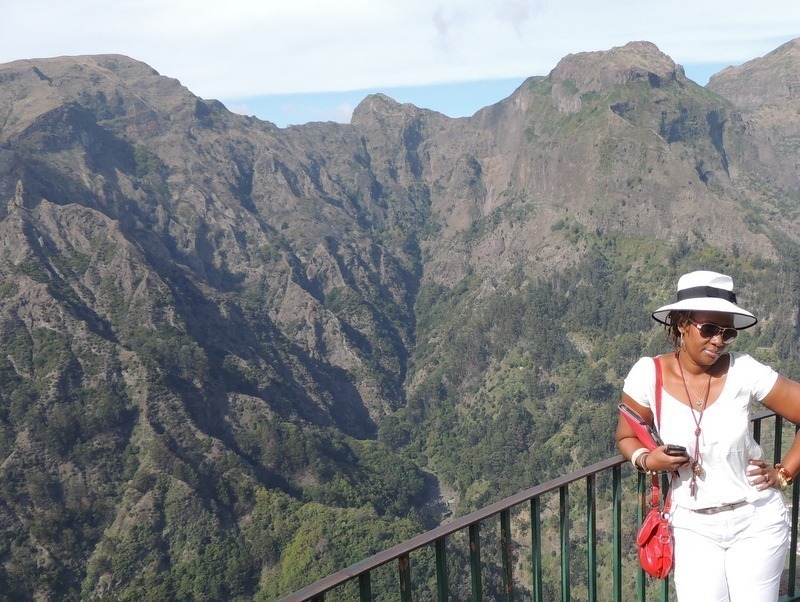 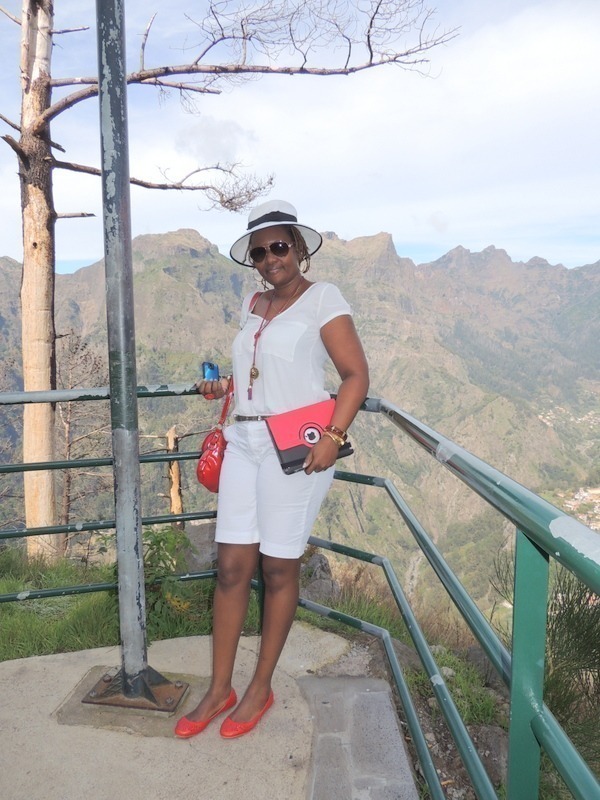 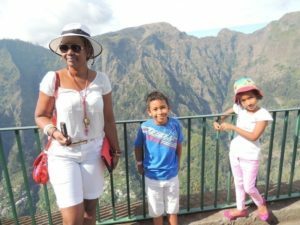 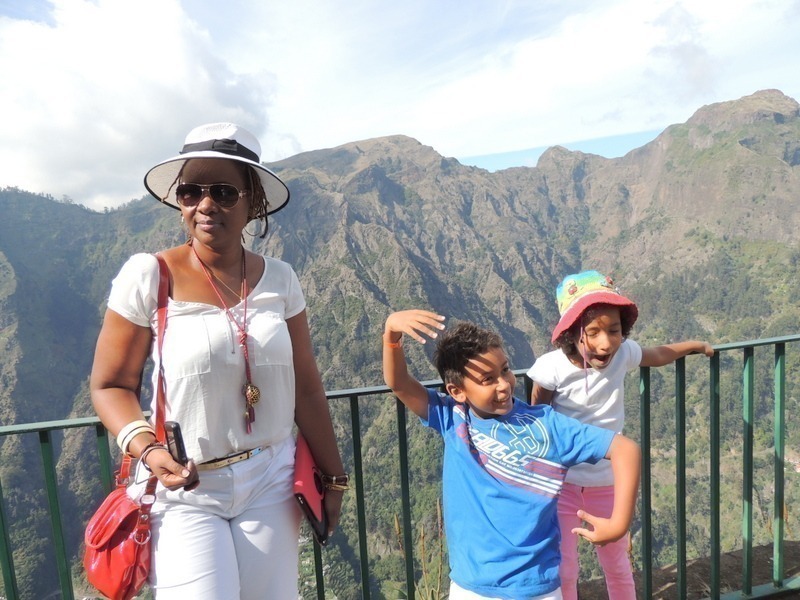 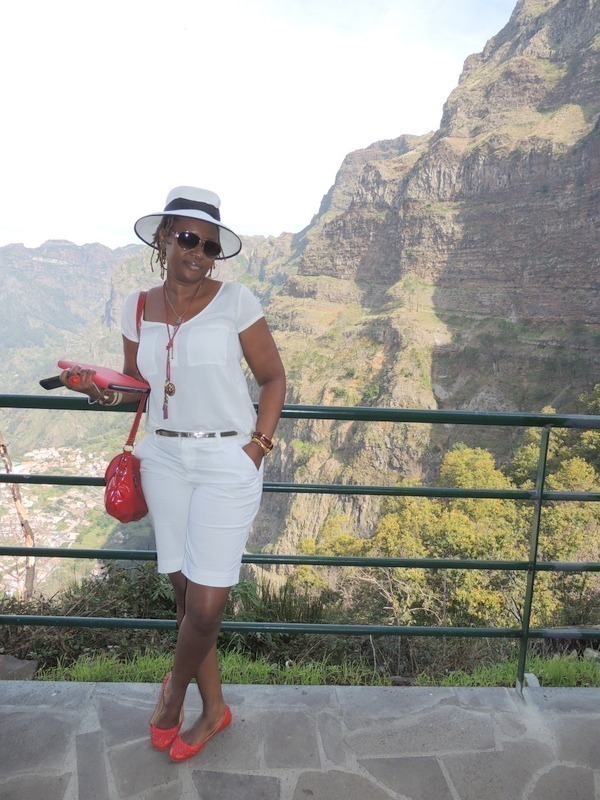 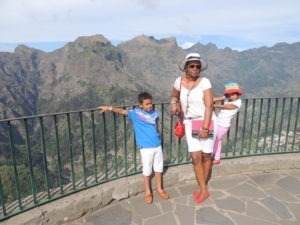 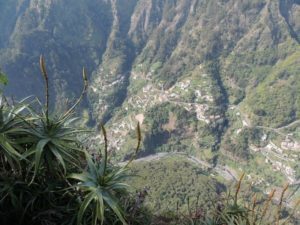 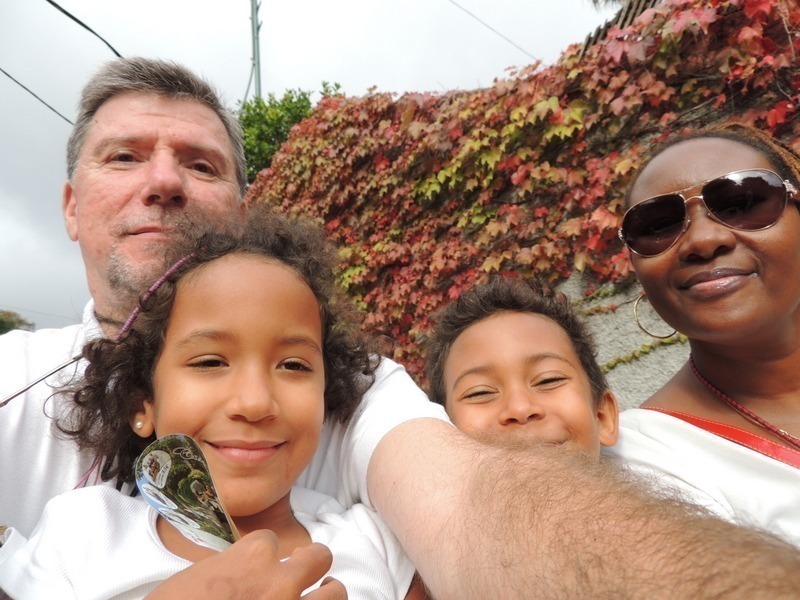 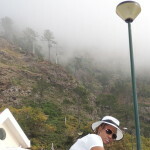 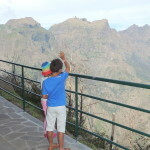 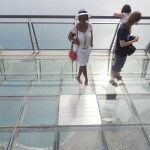 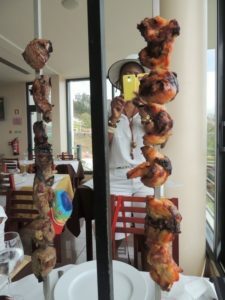 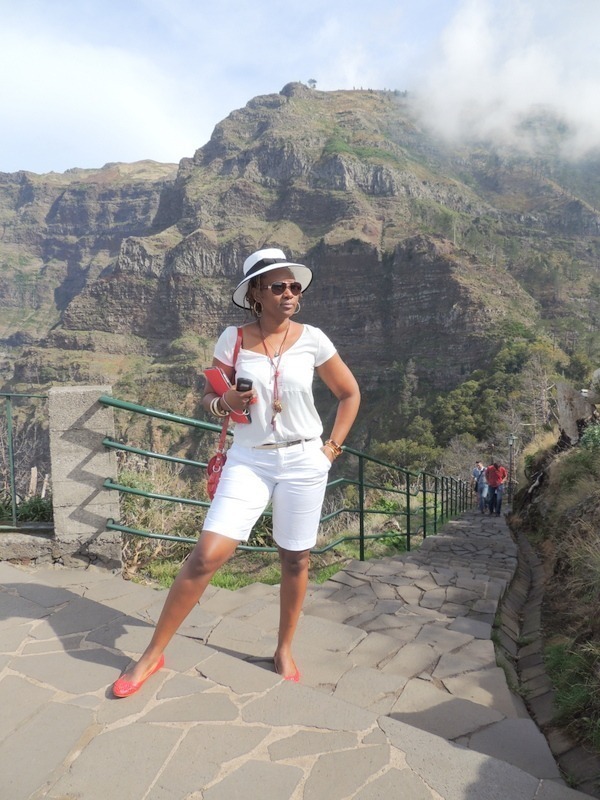 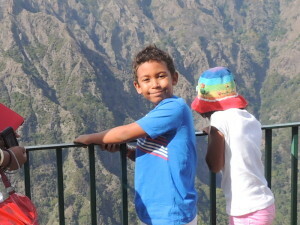 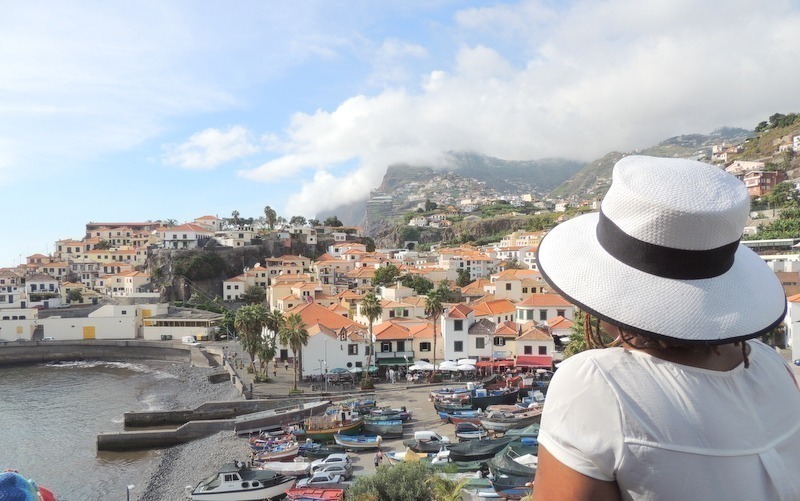 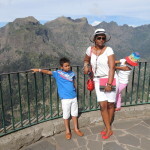 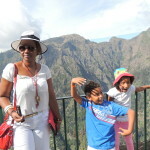 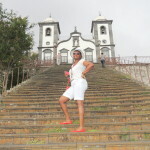 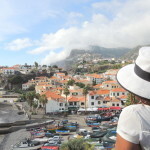 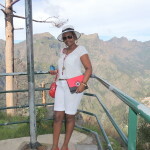 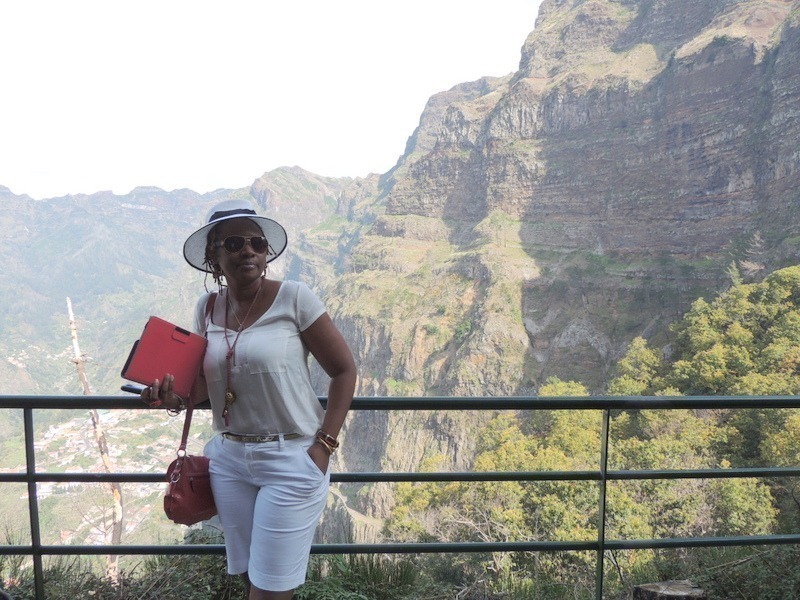 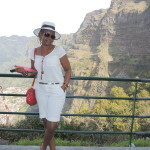 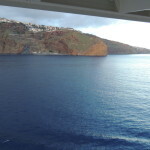 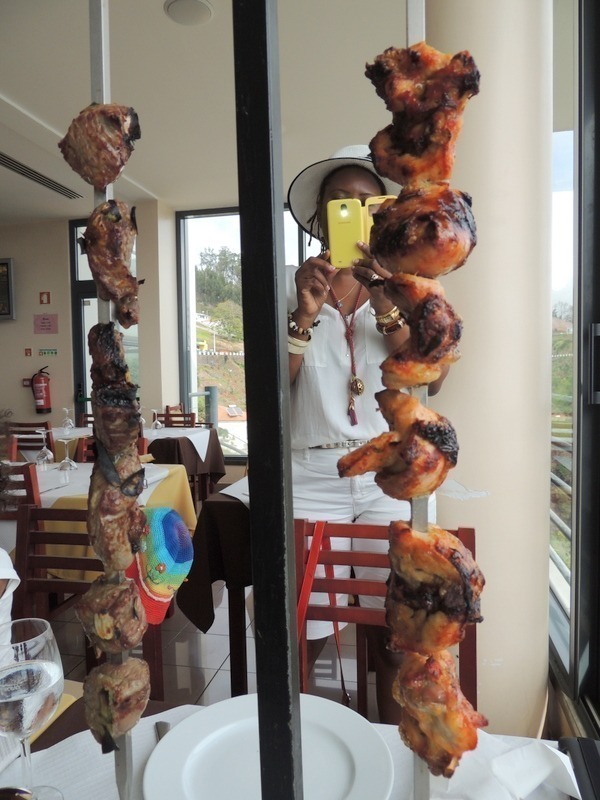 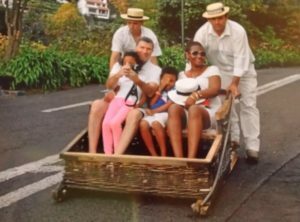 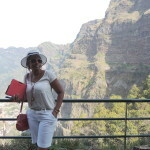 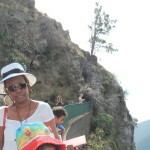 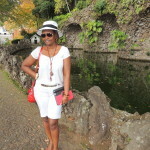 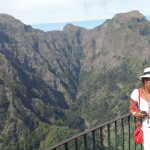 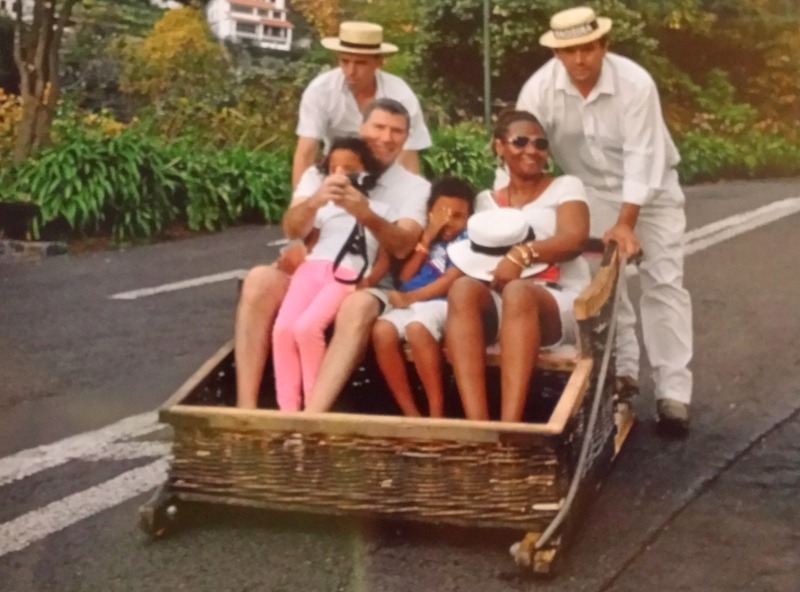 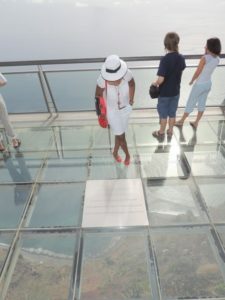 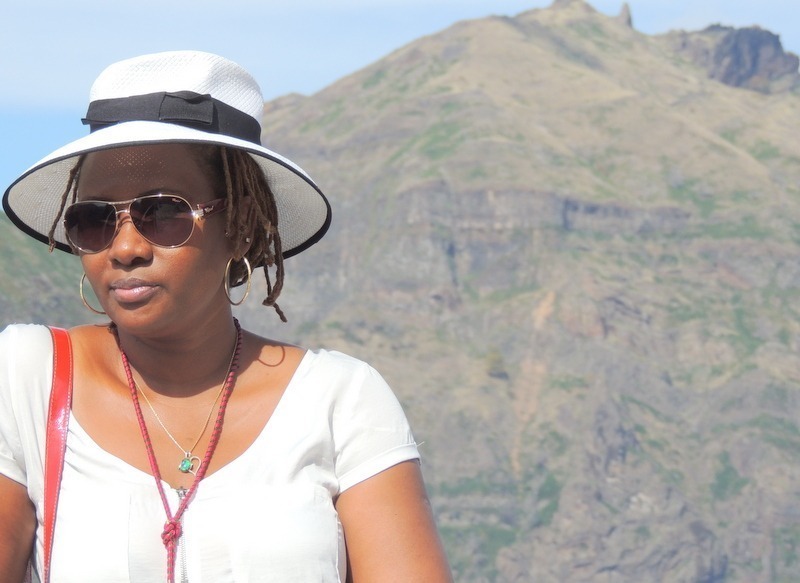 Madeira Island ilikua ni stopover ya cruise yetu ambayo tuliifurahia kuliko nyingine zote. Ni sehemu nzuri sana na ina mambo mengi ya kuangalia na kutembelea kama picha zinavyoonyesha. 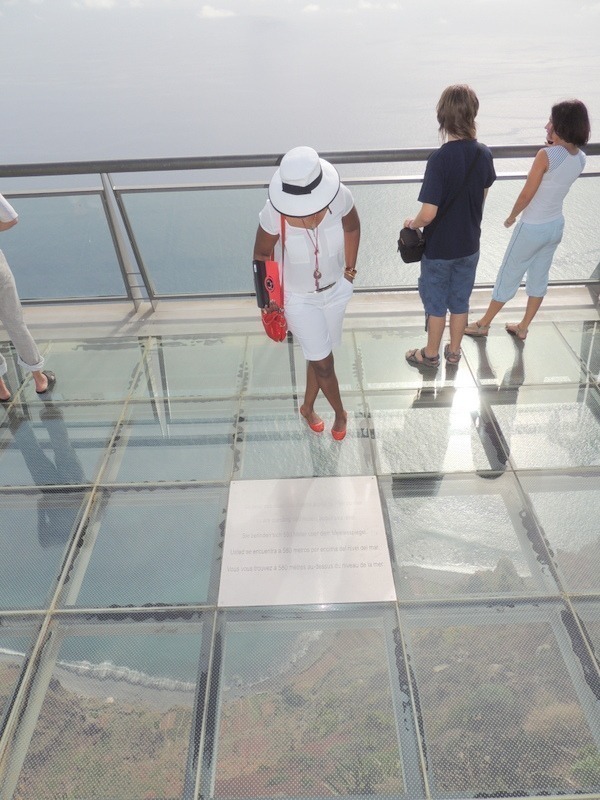 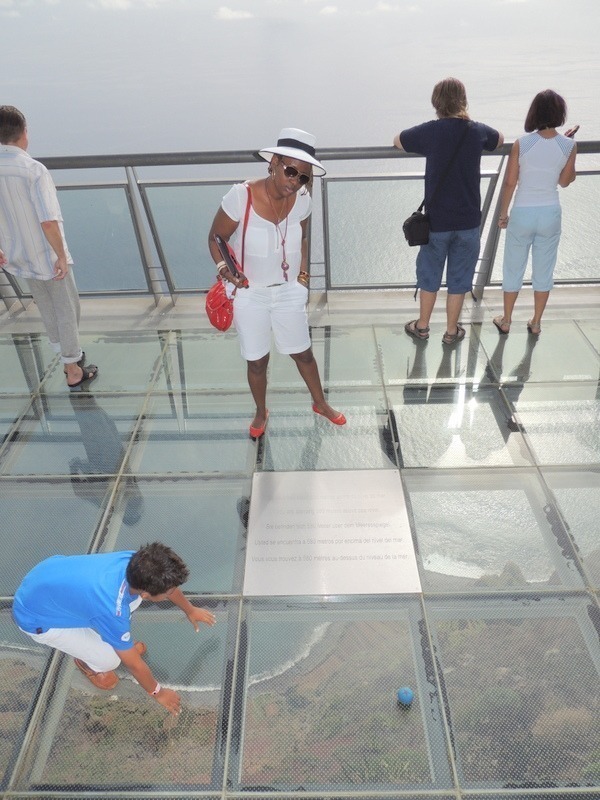 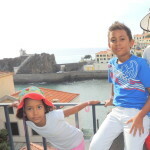 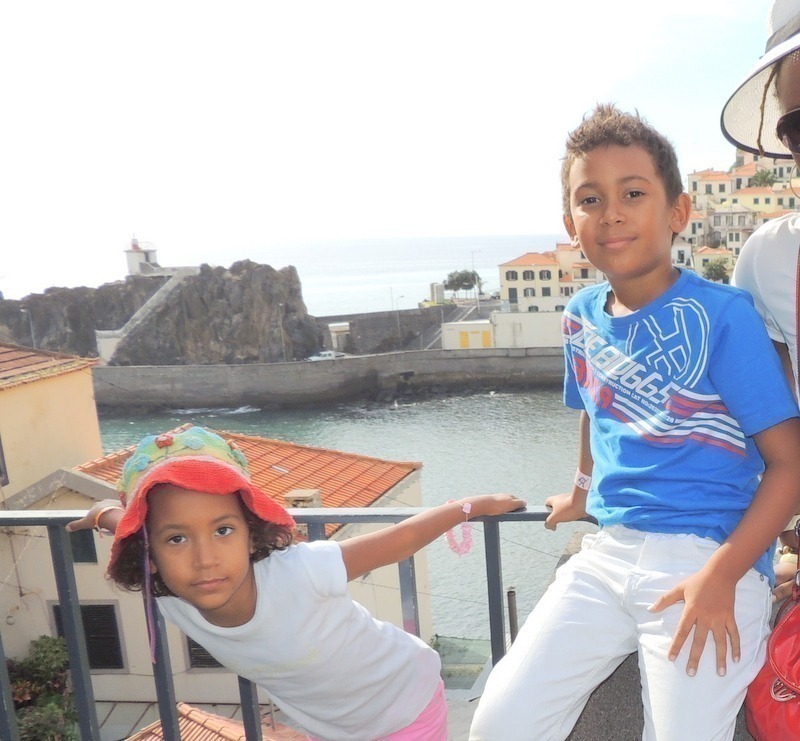 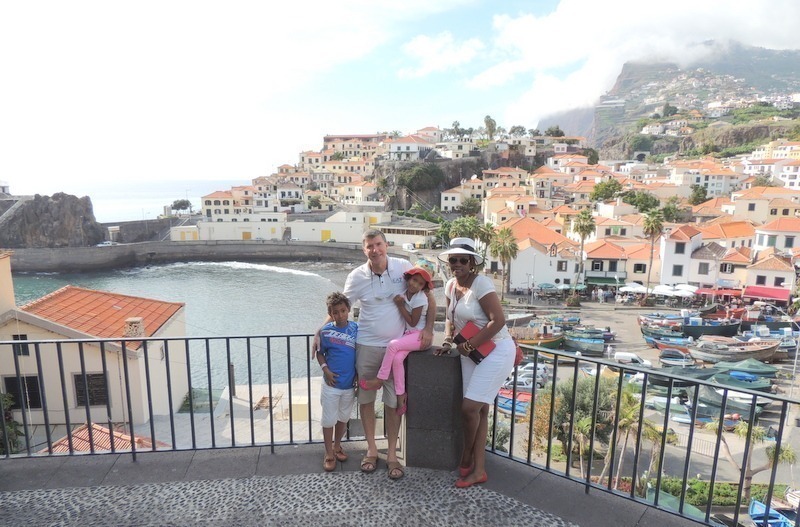 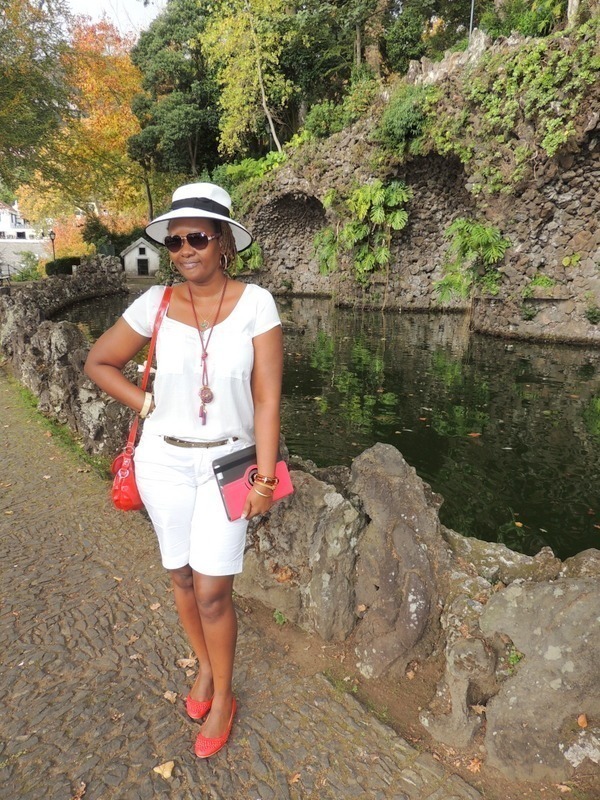 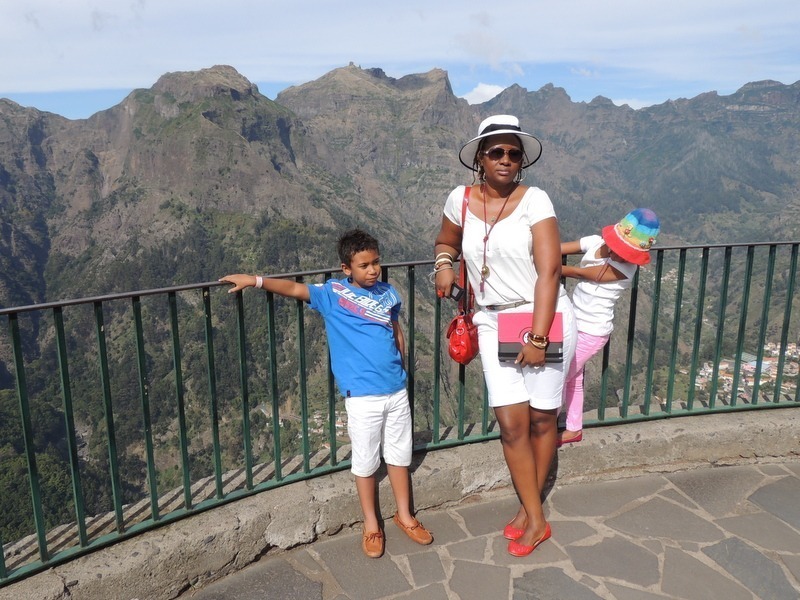 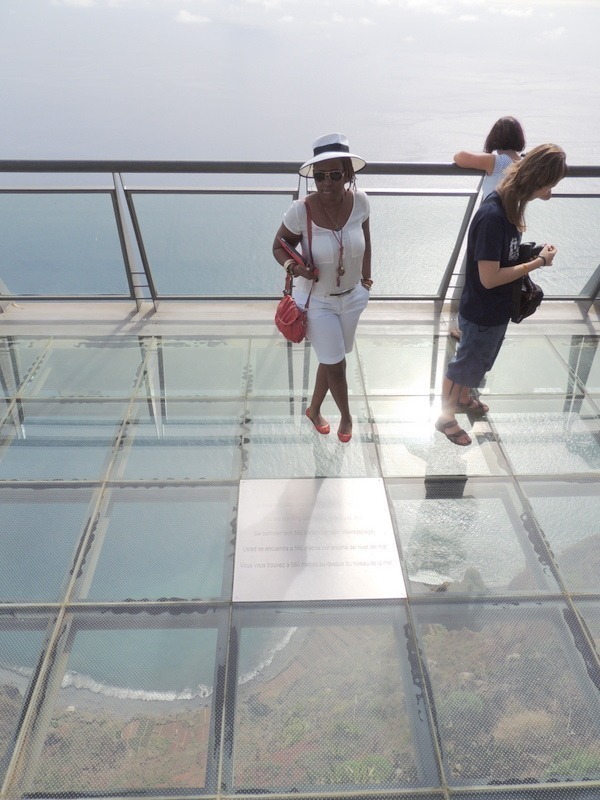 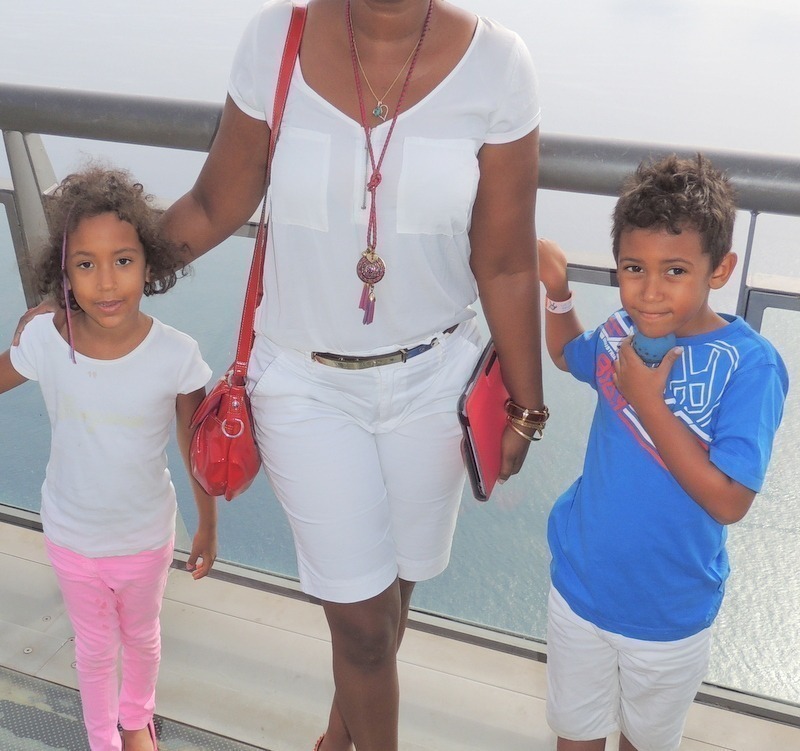 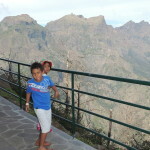 Funchal city begins at the harbour and raises almost 1200 mt high on the gentle slopes. 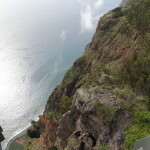 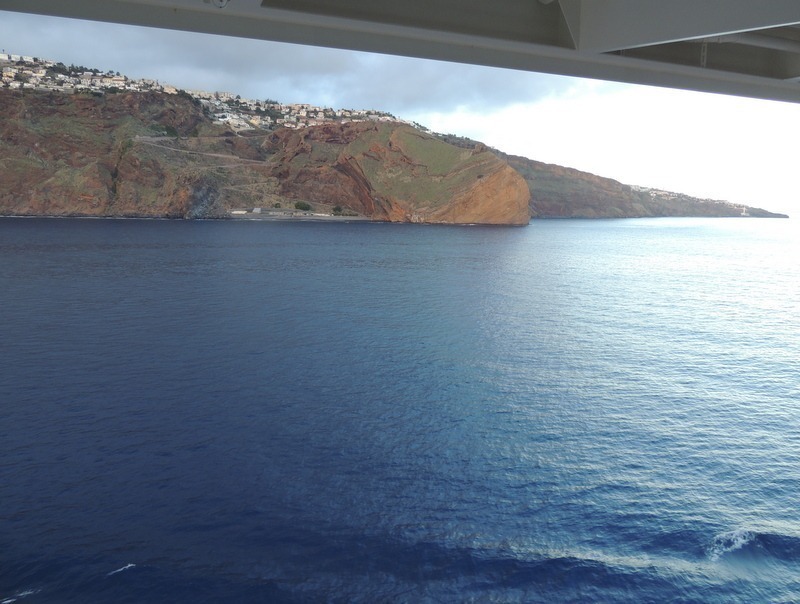 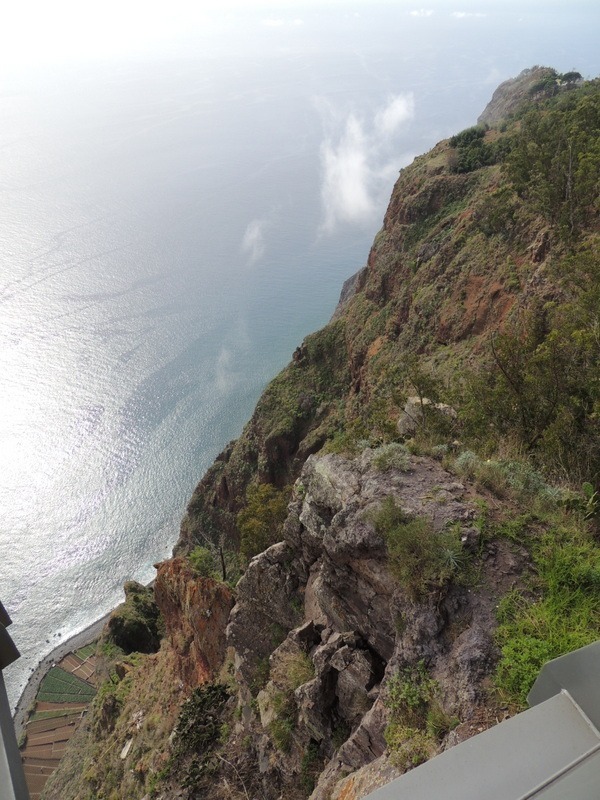 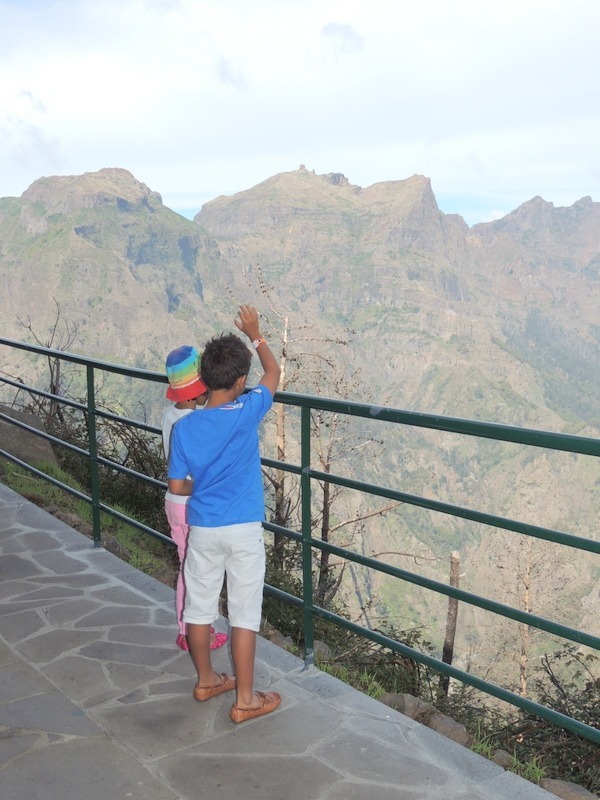 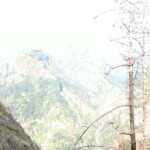 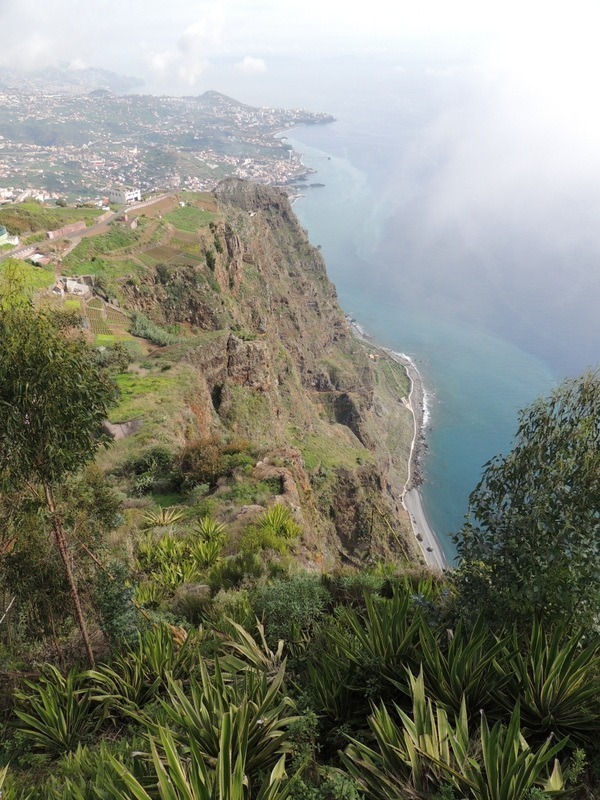 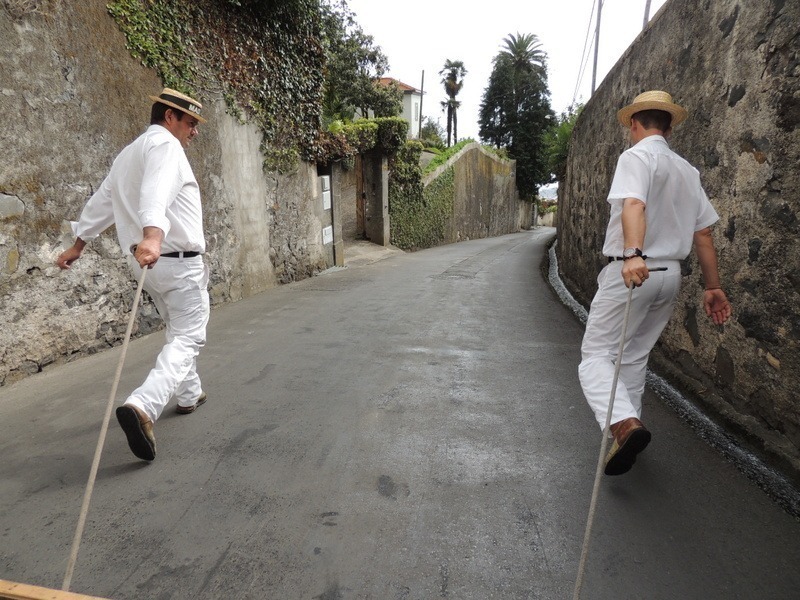 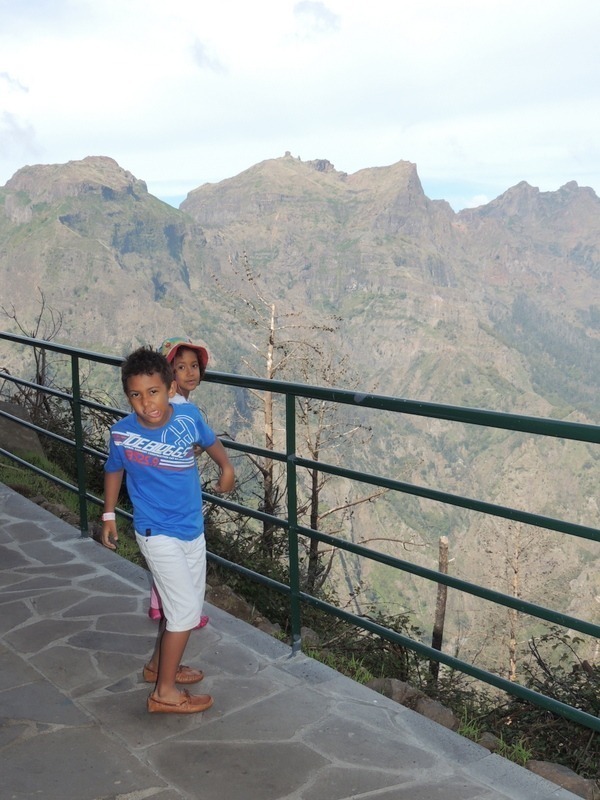 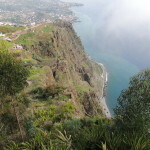 Funchal’s position provides a natural shelter and was what attracted the first settlers. 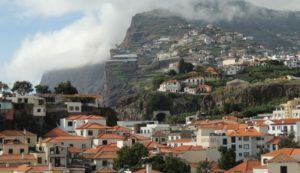 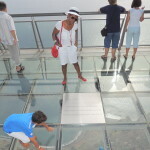 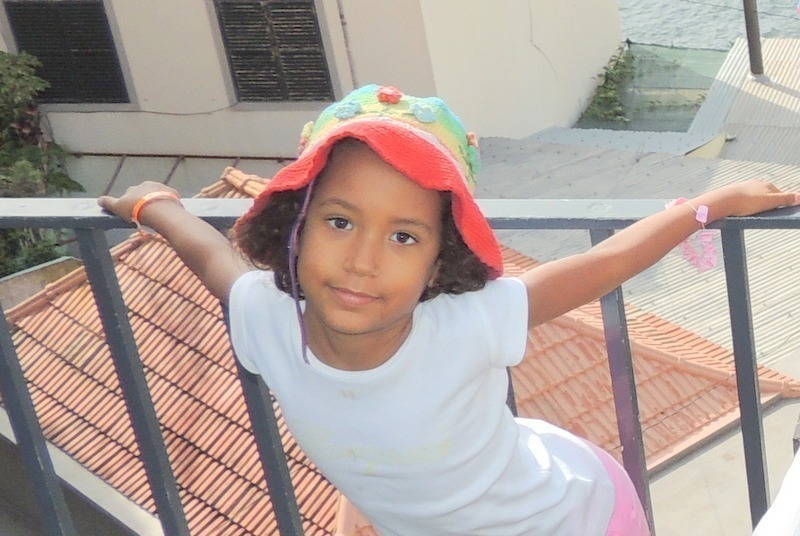 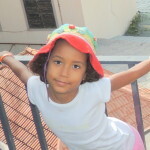 The best harbour and the best climate combined with an excellent geographical.